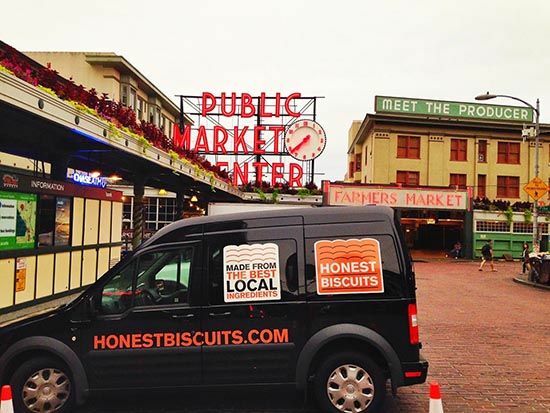 We are excited and proud to announce Honest Biscuits is opening a BISCUIT SHOP at Pike Place Market​. 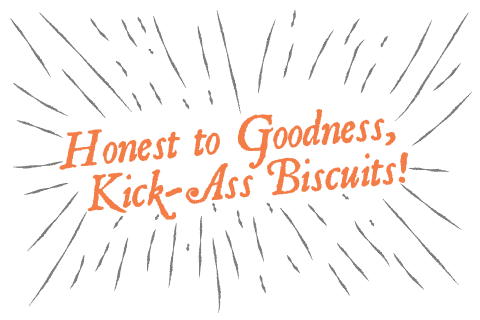 Not only will you be able to pick up all of the usual Honest Biscuits (in flavors both classic and new) 7 days per week for 11 hours per day, but we will be making some awesome sandwiches and biscuits and gravy as well. 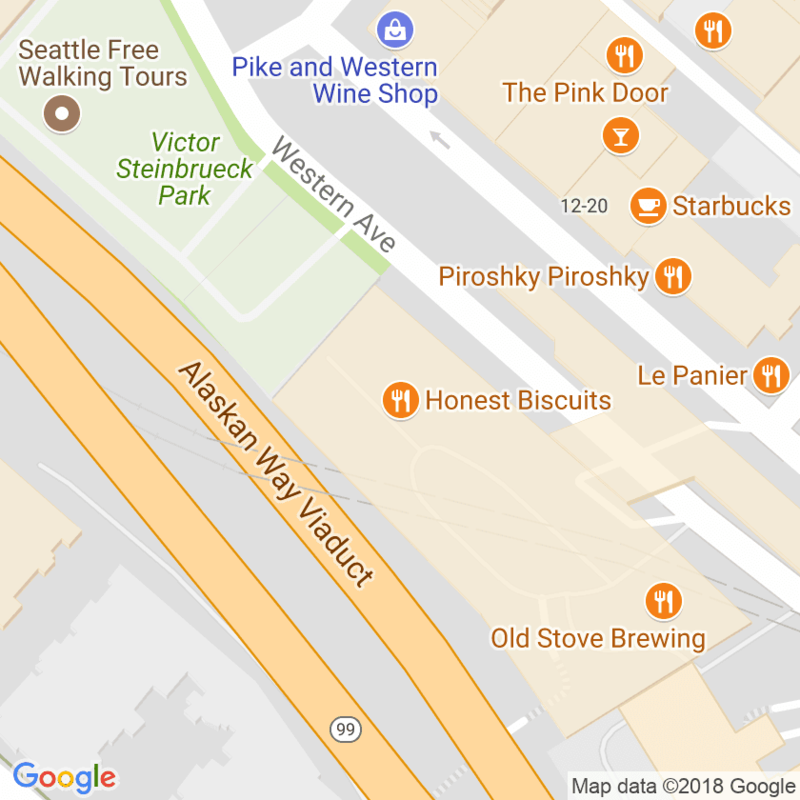 We will be excited to introduce a small selection of sides, desserts, and drinks. 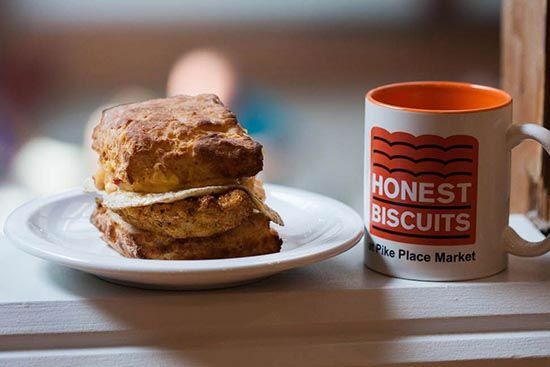 All of this will keep up the Honest Biscuits tradition of Southern American food using local ingredients with our own Northwest spin. We plan to be open by early June, but watch here and on our Facebook page for more details. We will be posting a bunch of updates as we get closer.